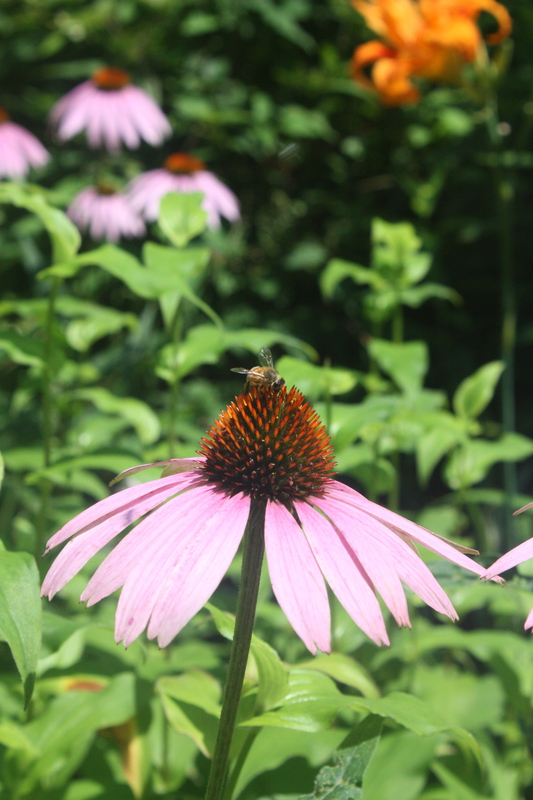 Much has been written about the alarming threats to our bee populations and the benefits of adding natives to attract pollinators of all types to your habitat. In honor of National Pollinator Week, I think I’ll try this fun-looking project to welcome more bees into our garden, courtesy of the Pollinator Partnership. In honor of pollinator week, you don’t need to make a bee condo. Just plant some flowers and see what you can attract to your little corner of the world.